Successful people in every field are often said to be “blessed with talent” or even just lucky. But the truth is, many worked harder than the average person can even imagine. From athletes like Michael Jordan to executives like Howard Schultz, these people are known for waking up early and working toward a goal while other people are still in bed, and staying later than everyone else too. Old fashioned hard work. Anyone can do it. Let these people be an inspiration. Michael Jordan had prodigious physical gifts. But as his long-time coach Phil Jackson writes, it was hard work that made him a legend. When Jordan first entered the league, his jump shot wasn’t good enough. He spent his off season taking hundreds of jumpers a day until it was perfect. In a piece at NBA.com, Jackson writes that Jordan’s defining characteristic wasn’t his talent, but having the humility to know he had to work constantly to be the best. Starbucks CEO Howard Schultz must be a frequent consumer of his company’s products to maintain his frenetic schedule. Since returning to turn around the company, he gets into the office by 6 in the morning and stays until 7. 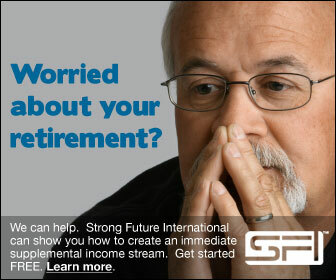 Schultz continues talking to overseas employees even later at night from home. He goes into the office on Sundays and reads emails from his thousands of employees on Saturdays. At first glance, the amazing success of Mavericks owner and entrepreneur Mark Cuban looks like a stroke of luck. He sold his first company at the peak of its value, and got into technology stocks at exactly the right time. Cuban writes on his blog that it took an incredible amount of work to benefit from his luck. When starting his first company, he routinely stayed up until two in the morning reading about new software, and went seven years without a vacation. Cy Young award winning pitcher Roy Halladay is one of the hardest working man in baseball. According to Sports Illustrated, he routinely puts in a 90 minute workout before his teammates make to the field. His former pitching coach told SI that when other pitchers attempted one of his workouts, none of them could complete half of it. His pre-game preparation is so intense that he had a personal entrance card to his former team’s training facilities. A 2005 Fortune article on GE CEO Immelt describes him as “The Bionic Manager”. The article highlights his incredible work ethic, he worked 100 hour weeks for 24 years. Immelt strictly divides that time, devoting a specific portion of each day to deal with every part of his business. All of that comes after a 5:30 A.M. workout where he’s already reading the papers and watching CNBC. 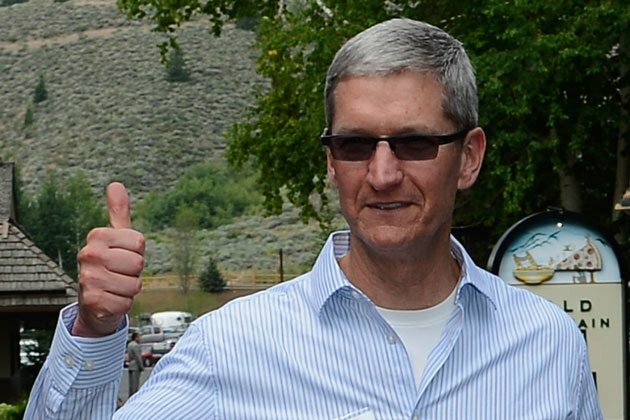 Steve Jobs left incredibly big shoes for Tim Cook to fill. However, the man got the top job for a reason. He’s always been a workaholic, Fortune reports that he begins sending emails at 4:30 in the morning. A profile in Gawker reveals that he’s the first in the office and last to leave. He used to hold staff meetings on Sunday night in order to prepare for Monday. 7. American Idol host Ryan Seacrest hosts a radio show from 5 to 10 A.M. and runs a production company while appearing seven days a week on E! Seacrest told the New York Times that even as a young child, his goal was to be a “a classic iconic broadcaster”. He’s moved towards that goal by taking on a preposterous workload. 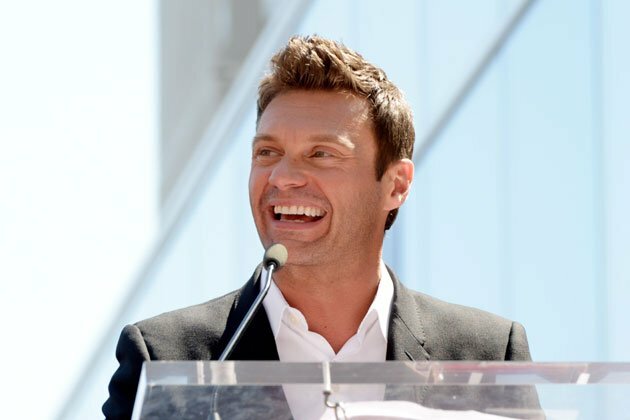 In addition to hosting American Idol, Seacrest appears 7 days a week on E!, hosts a daily radio show from 5 to 10 A.M., appears on the Today show, runs a television production company, and recently received $300 million in private equity funding to acquire more businesses. 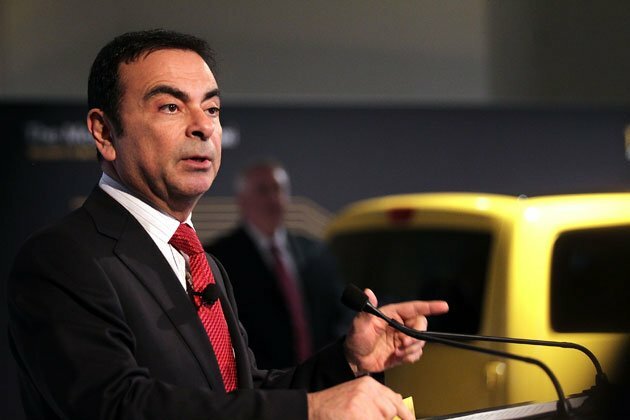 Carlos Ghosn runs two of the world’s largest automakers, which should tell you something about his work ethic. A profile in Forbes describes how Ghosn works more than 65 hours a week, spends 48 hours a month in the air, and flies more than 150,000 miles a year. His turnaround of Nissan is the subject of many case studies. Within a month he deployed a system that completely changed ingrained practices, helping save a company many thought irredeemable. 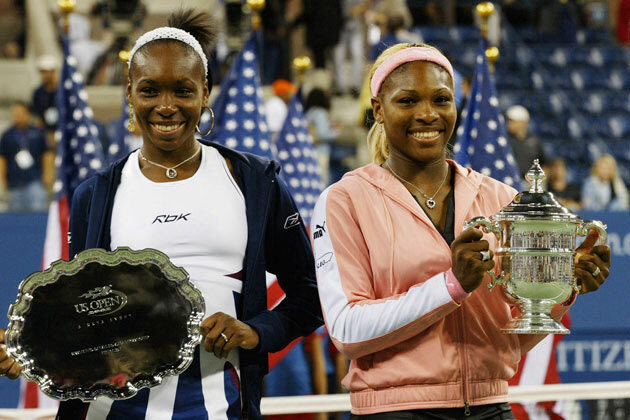 The Williams sisters, who have dominated women’s tennis for many years, were all but raised on the court. From an extremely young age, their life was, as described to the New York Times “..get up, 6 o’clock in the morning, go to the tennis court, before school. After school, go to tennis…” The Williams family was built around propelling the two towards success in the sport. 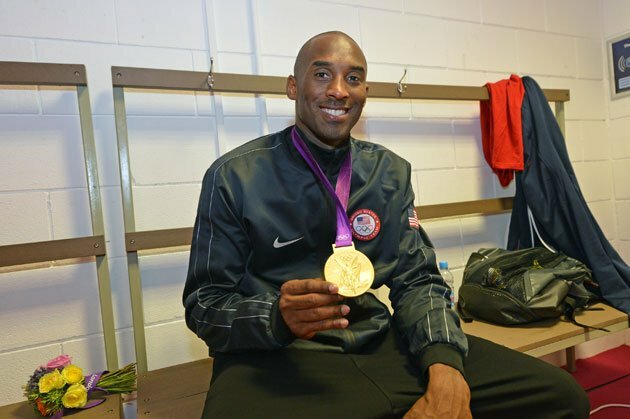 Nobody in basketball drives their body harder than Kobe Bryant. A profile in GQ describes how he has changed his shooting technique repeatedly rather than take time for dislocated and broken fingers. When growing up outside of Philadelphia, ESPN describes how Kobe would spend his free time endlessly practicing jump shots in the park. The Laker’s staff finds him doing the same thing at their practice facility at all hours of the day and night.